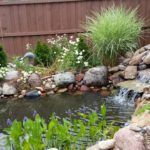 Check out these before and after pond service photos. They really give a good look at the amazing difference. Before a cleanout and after a cleanout shows the huge difference of the gunk in the pond and what it looks like without it. I've recently started this page and will add more photos as we get in new ones! 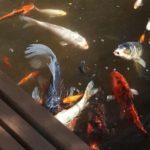 Ready to contact us about your pond needs? Click HERE! 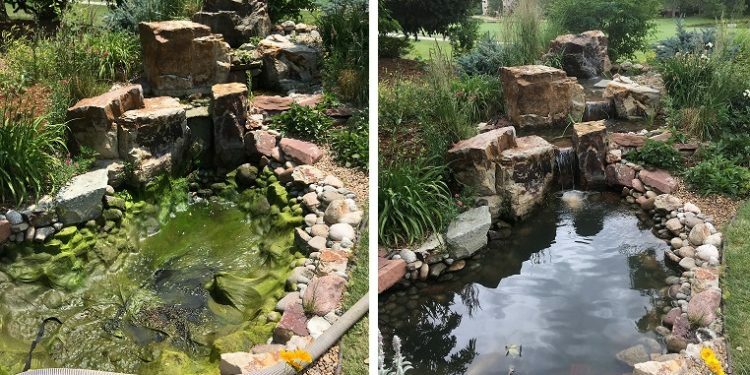 Check out these before and after pond service photos. They really give a good look at the amazing difference. Before a cleanout and after a cleanout shows the huge difference of the gunk in the pond and what it looks like without it. I've recently started this page and will add more photos as we get in new ones! 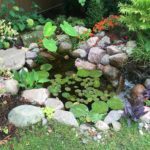 Ready to contact us about your pond needs?